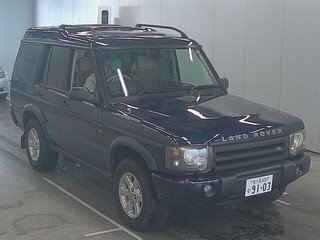 Landrover Discovery TD5 XS. 2001 Td5. Finished in Alveston red. XS model with half leather. 7 seater. Manual. MOT 10/19. 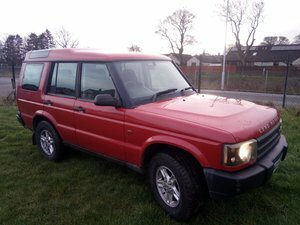 Just had an engine replacement with a lower mileage 15p with 112000 miles. New clutch. Recent air bags. Solid unwelded chassis. Nationwide insured delivery can be arranged for you this end. 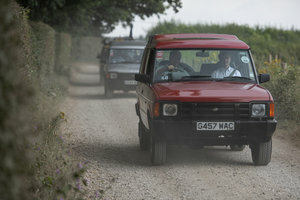 Buy with confidence from a registered dealer with a life long passion for landrovers..